Very fragrant, yet sophisticated. 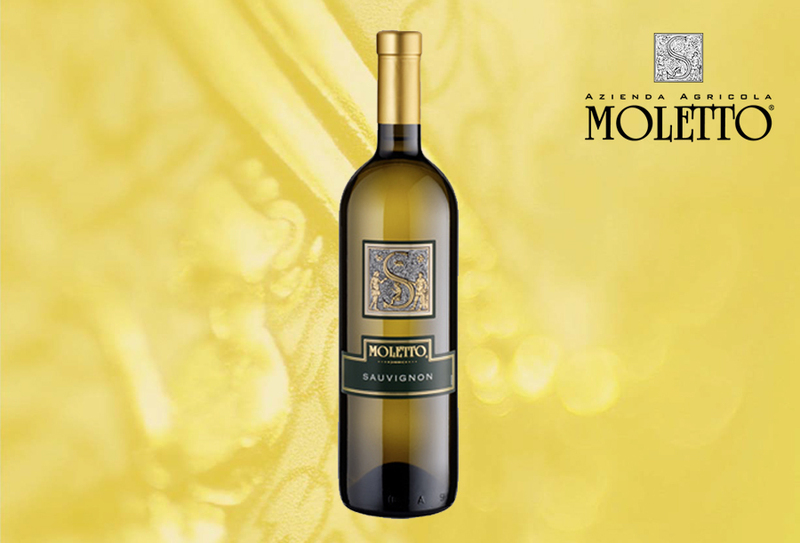 A white wine with great personality: balanced velvety body and fullness. Perfect pairing with fish, shellfish, soft cheeses, soups, pastas and risottos. The grapes has been vinified in stainless steel vats at controlled temperature. Fermentation began using selected yeasts; then the wine was racked into other stainless steel vats to mellow before bottling. Bouquet: warm, intense but with delicate hints of elder and exotic fruits. A distinctly typical aroma. Taste: balanced, very enveloping, warm and full-bodied, with final acidity of net cleaning. Perfect pairing with fish, shellfish, soft cheeses and soups.